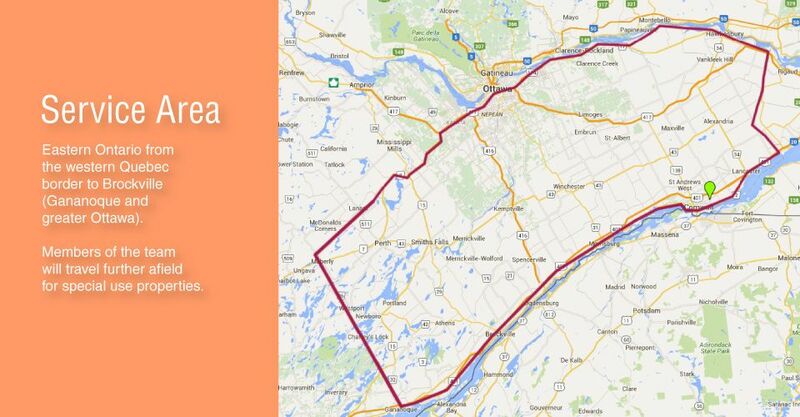 Contact Enns, MacEachern, Pace, Maloney & Associates Inc. Contact EMPM for more information about our services or to book an appointment with us. Feel free to call us or to fill the electronic form below. 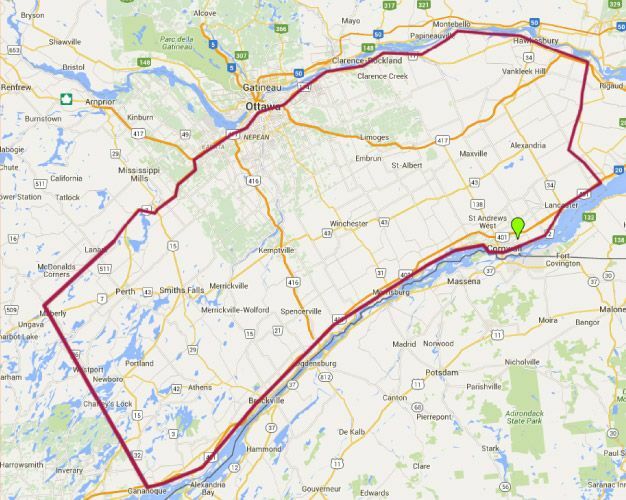 Eastern Ontario from the western Quebec border to Brockville (Gananoque and greater Ottawa). Members of the team will travel further afield for special use properties.